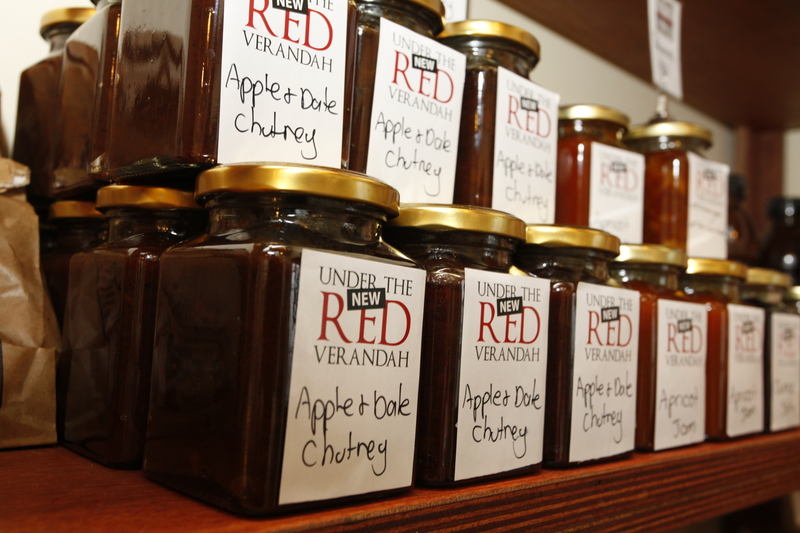 Established in 1997 in the heart of Linwood, Under the Red Verandah Cafe and Bakery sticks closely to its roots, using local, fresh ingredients (organic when possible) and delivering nourishing, delicious food. It's a family run business with a great team paying attention to give the best customer service. Whether you're looking for a quick catch up with a friend, a long leisurely brunch with family in a private dining rooms, or a business meeting space we cater for it all. We are a busy cafe so it pays to book, but we will do our utmost to squeeze in any last minute diners. 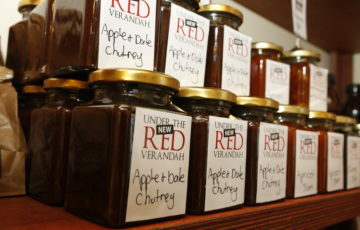 Under the Red Verandah Cafe, was a distinctive landmark building on the corner of Worcester and Tancred Streets until February 2011 when a destructive earthquake shook our old girl requiring its demolishment shortly after. It was over 100 years old, and had a sketchy yet rich history. Owner Mandy Heasley believes Under the Red Verandah Cafe still provides an ‘urban oasis’ in the heart of Linwood, offering a unique blend of food, coffee and service all set within a charming new building and tranquil courtyard. 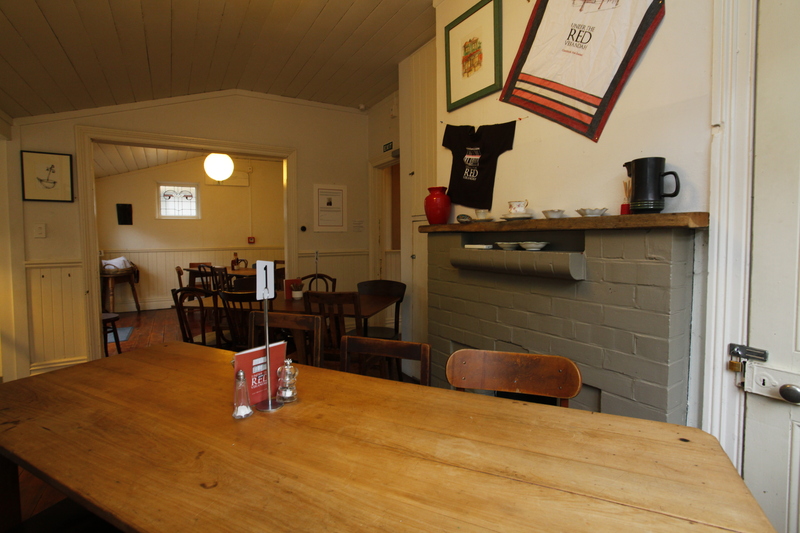 Part of the cafe’s success and popularity is its ability to cater for everyone and all occasions, whether it’s a quick bite, takeaway coffee, brunch, lunch or business meeting. 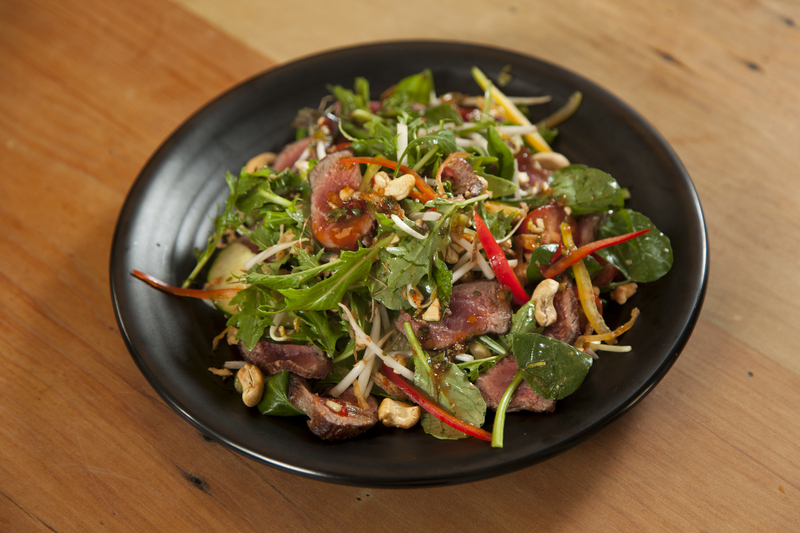 We hope you enjoy our wide ranging menu, whether you are in for a snack, a business meeting or for some time out. 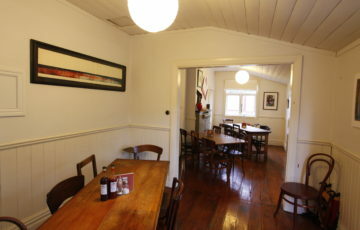 Breakfast is served from 7.30 to 11am Mon-Fri, and from 8.30am to 3pm weekends. Lunch from 11am to 3pm seven days. Done to perfection for you! For those who 'love' them, enjoy! At the request of our regulars, Sophie's delicious chowder has earned a permanent place on the menu! 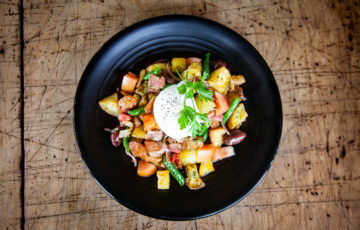 One of our favourites: crunchy roast potatoes, green beans, olives, red onions, chorizo, tomato and bacon all pan seared and tossed through pesto, and topped with a poached egg. Divine! 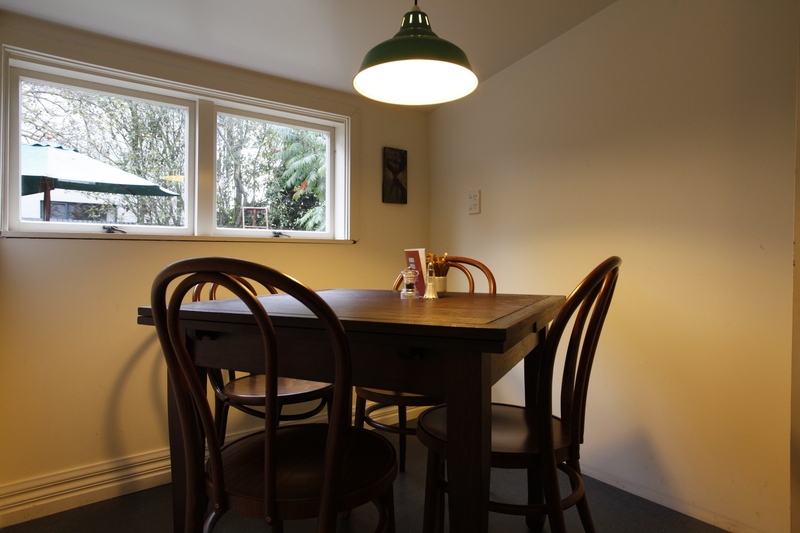 "One of Christchurch's favourite cafes"
your thirst... with coffee, wine or juice! Known widely for great coffee as any good cafe should, UTRV also serve an extensive range of teas, juices and now licensed we are able to serve beer and wine. So check out the list below, and when you need that oasis in the middle of chaos come and enjoy a quite one! Top your coffee off with that extra embellishment! Add an extra kick to your coffee! Commonly known as espresso for the purist! Longer than a short black, with hot water on the side if you want to stretch it out even longer! In a cup for $4.5, large cup for $5.0 or Bowl for $5.5. Have it how you like it! A great way to enjoy a real hot choccy! By the glass, Love it! Made to order, choose from Berry or Banana. Neither will let you down! 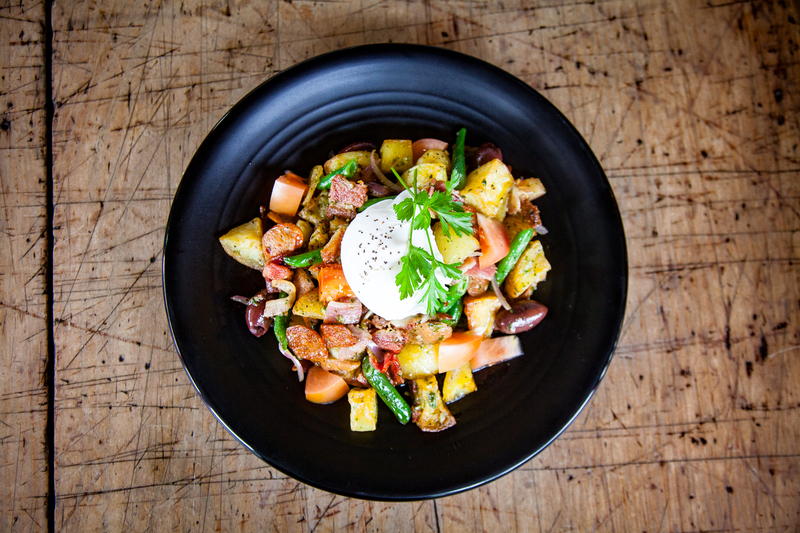 One of our favourites: New potatoes, green beans, olives, red onions, chorizo, diced tomato and bacon all pan seared and tossed through pesto, and topped with a poached egg. Divine! One of most popular lines of condiments for sale at the cafe. 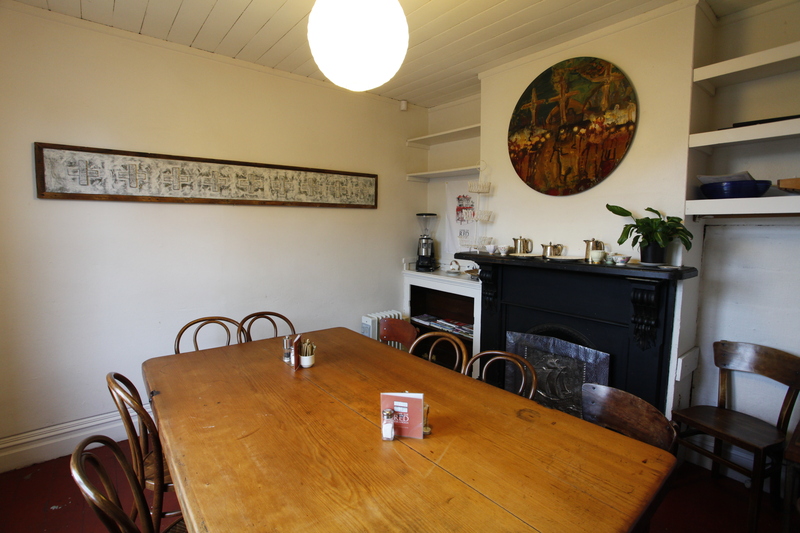 Tucked away in our cottage are a number of rooms ideal for your meeting, gathering, celebration, or discreet appointment. You can book any of the tables or the separate larger room and you will be served by our delightful staff from our menu, or by negotiation the food and drinks of your choice. The larger room can be closed off and easily accommodate 12 around the large table. 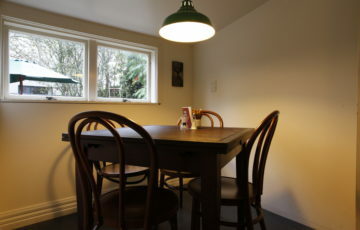 The remainder of the cottage is in one larger area with 3 tables and areas suitable for smaller groups of 2-8. As these areas are in high demand, please call us to ensure we can cater for your group and provide the right setting and service for your gathering. This is a great room for a board meeting, a business lunch and somewhere you can know you have the space to yourselves.